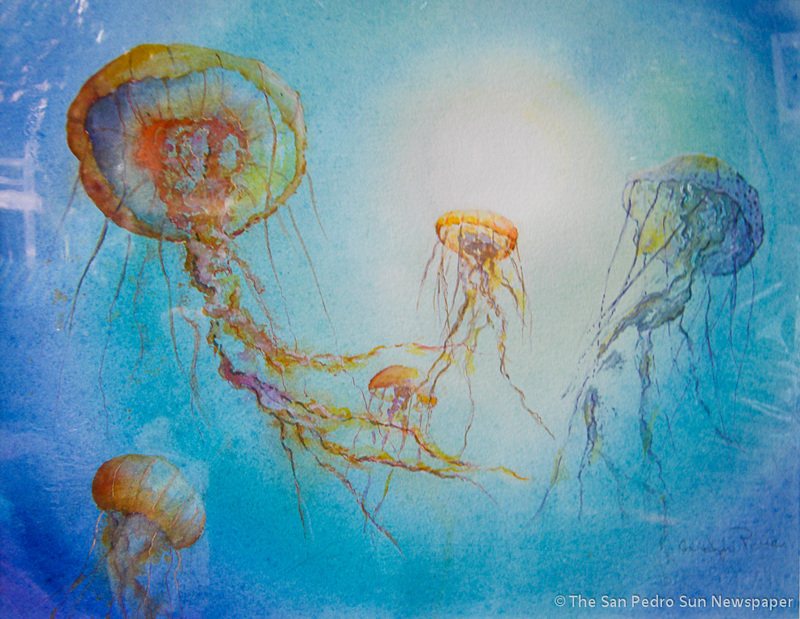 For the past four years Island Watercolor Group, mainly five local artists, have been donating part of their proceeds of the “Women in Need in San Pedro” benefit art sale to the community. 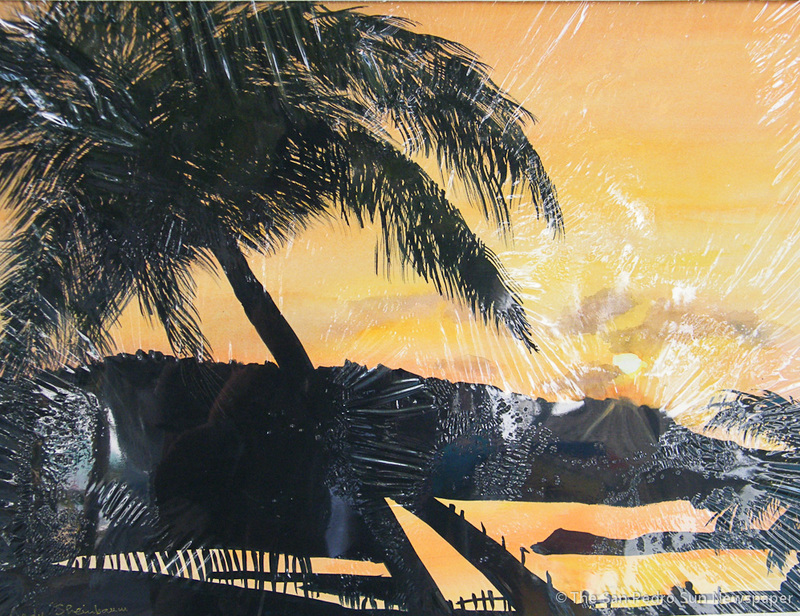 It’s an admirable undertaking by the artists and on Friday January 20th, they hosted a second benefit art sale in less than one month, this time around the pool side at Xanadu Resort. By all accounts and reports the art sale was a success. Thanks to that success, some very needy women on Ambergris Caye will reap the benefits. 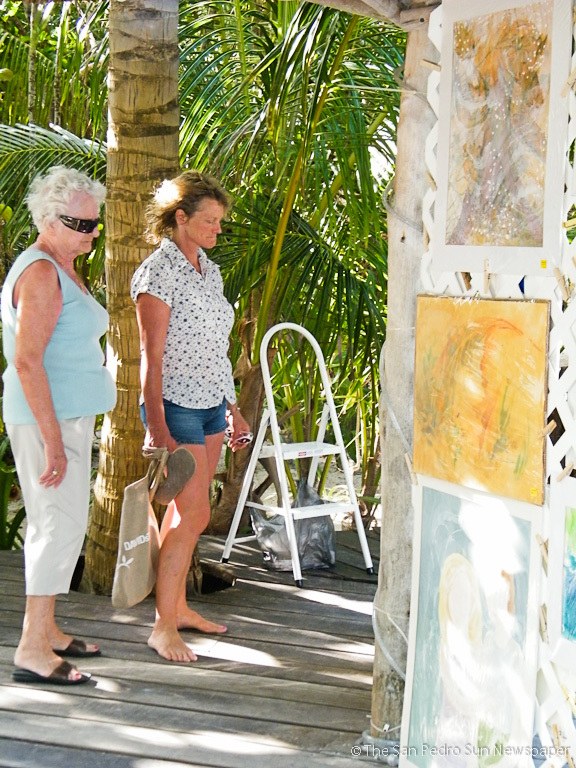 The local artists have been meeting once per month all year round inspiring each other to complete a collection of art work. 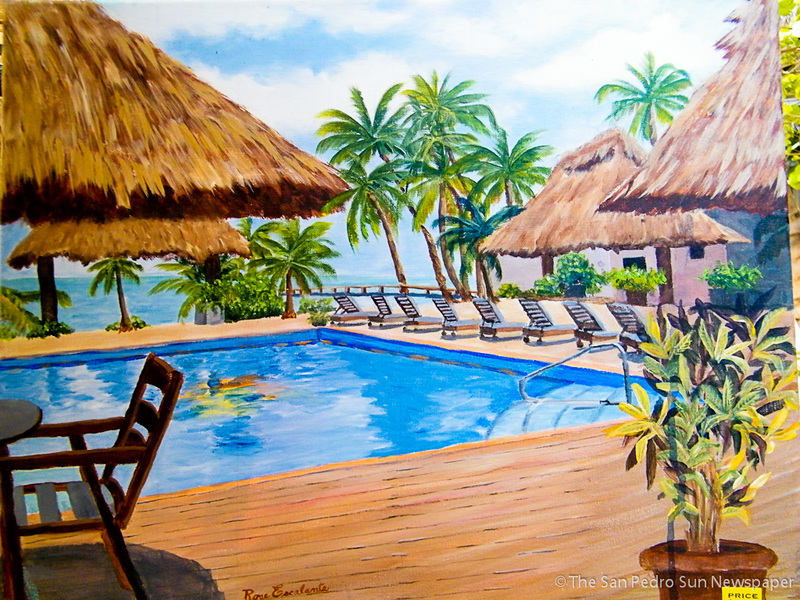 According to Judy Sheinbaum, a few years ago, the group formed a fund that would assist women in need on Ambergris Caye. “We have a show once a year, and 50% of the proceeds from the sale of the paintings are donated to this fund,” said Sheinbaum. The monies are handed to an anonymous individual who knows and has been working very closely with needy women in San Pedro. "We just feel that there is such a need for women in San Pedro. We hear of so many cases of young girls who have babies and don’t even have diapers and formula for them, so this is what has inspired us to help these particular women of San Pedro," said Sheinbaum. It is a project that for all five artists "is dear to the heart," which makes them want to continue annually with their project. While they avoid having any direct connection with the young women, it makes them proud to know that the women are grateful for the assistance given to them. “Sometimes these women are desperate for any help that can be given to them and we are happy to be that help them," explained Sheinbaum. The second show was a success with over 30 paintings sold. It is the hope of the group that they will be able to make a big donation from their benefit sale which also included glass, jewelry and greeting cards. 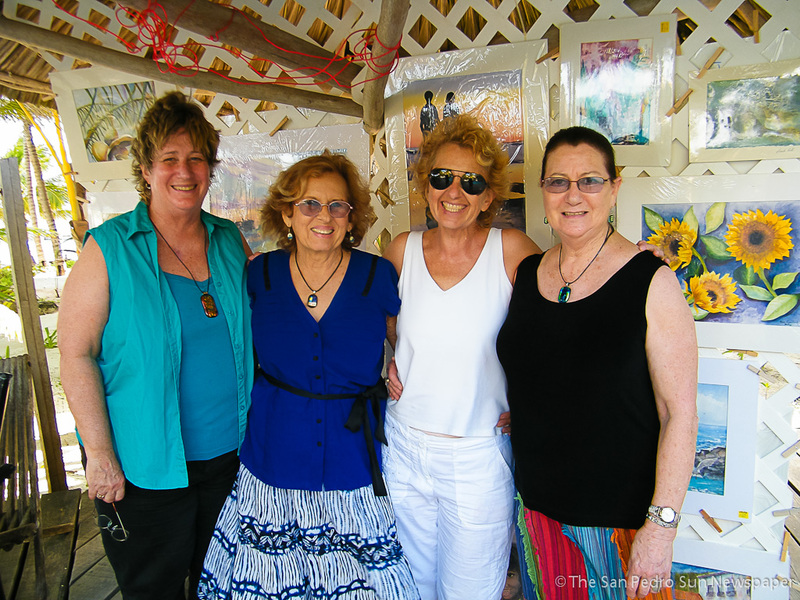 The five artists are Carolyn Price, Rose Escalante, Susan Lala, Linda Kirk and Judy Sheinbaum. 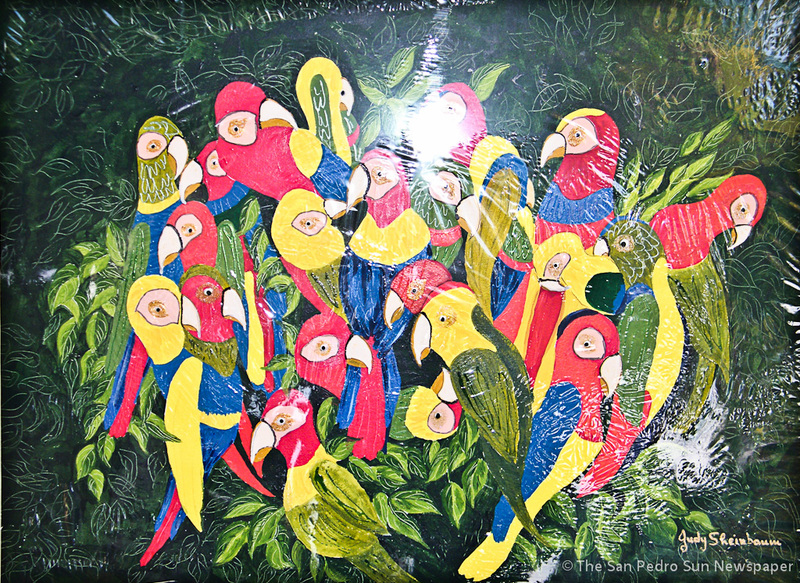 San Pedro's Art in the Park!